Top Performance. Next Level Fuel Efficiency. Perfect For Your Bottom Line. The Eco-Torque Performance package uses two torque ratings that automatically adjust depending on power demand. 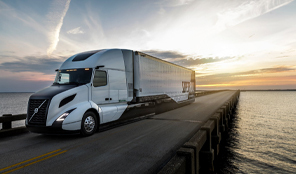 A High Torque curve for steep grades and a lower curve when they’re back to cruising gives your drivers the power they need and the savings you want. The Eco-Torque Performance engine defaults to the lower torque curve in the top two gears, where the powertrain spends most of its time. 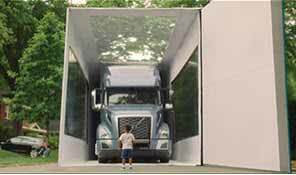 This allows your driver to operate with low rpms and high savings when in top gear. 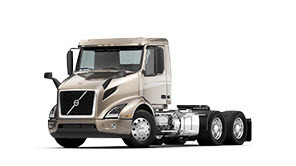 As with all Volvo engines, all it takes is a simple software flash to uprate your Eco-Torque Performance package to the highest rating within its displacement (limited only by transmission capacity if not using an I-Shift). No replacement hardware or driveline components required. That means higher resale value, saving you money right to the end. 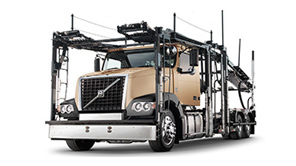 Eco-Torque Economy bridges the gap between maximum performance and maximum fuel efficiency. By providing lower torque in the starting gears, the package enhances fuel efficiency in addition to driveline and tire life. 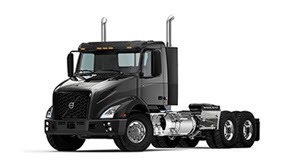 At highway speeds, engine torque management decides whether or not a maximum of 1,750 lb-ft of available torque is necessary to pull the most demanding hills in the top four gears or if it is better to run an ultra-efficient 1,450 lb/ft of torque in order to keep the tractor at cruising speed in less demanding terrains. 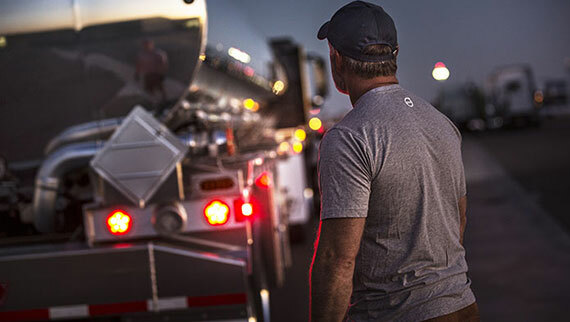 With the engine providing the best torque curve for the operating conditions, the driver can concentrate on the most important task: driving the tractor safely. 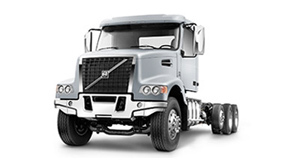 I-Shift-equipped Volvo tractors work with the rest of the Eco-Torque Economy package to up-shift at a lower rpm in order to increase fuel efficiency. For tractors with manual transmissions, progressive shifting software is available. 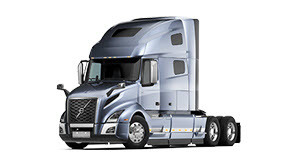 This feature encourages drivers to up-shift sooner and reduces overall drive time spent at high engine rpm.